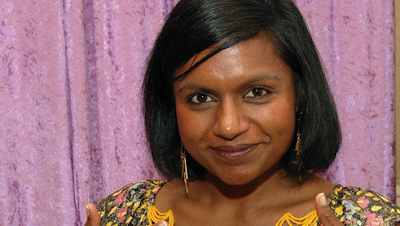 The Office‘s Mindy Kaling turned 29 this week, and we like to imagine her celebrating the big event with multiple rounds of Sake Bombs and a cupcake-cake. Even if she didn’t, we wish her nothing but the best for her last twenty-something year–may she bone many dudes and make tons of folks smile. After all, what more could a girl ask for?